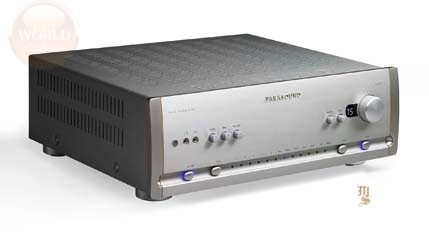 Parasound has introduced the HINT 6, an improved version of its popular Halo Integrated Amplifier. 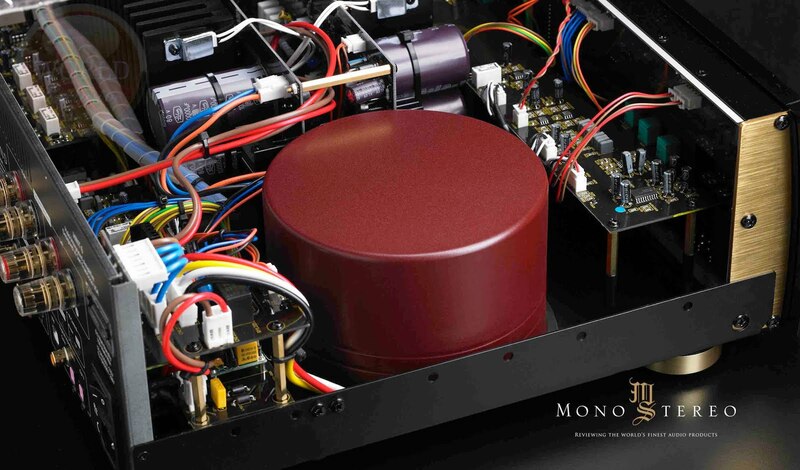 After the original Halo Integrated Amplifier was introduced, it quickly became known as "HINT" in the Parasound community, and that name is now adopted in the new model. The amazing sound quality and musicality of the original Halo Integrated (HINT) carries on in the HINT 6. The new model features a Burr-Brown volume control with easy-to-read front panel display. It also adds an upgraded USB receiver with plug and play functionality for Windows and Mac, a second optical input, increased phono gain, greater channel separation, and some pleasing refinements to its appearance. The Parasound HINT 6 uses the same powerful John Curl designed power amplifier. 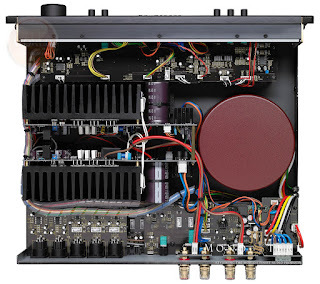 This 160-watt per channel (240-watts @ 4 ohms) amplifier is based on Curl's Class direct coupled A/AB circuit topology found in Parasound's renowned separate power amplifiers. 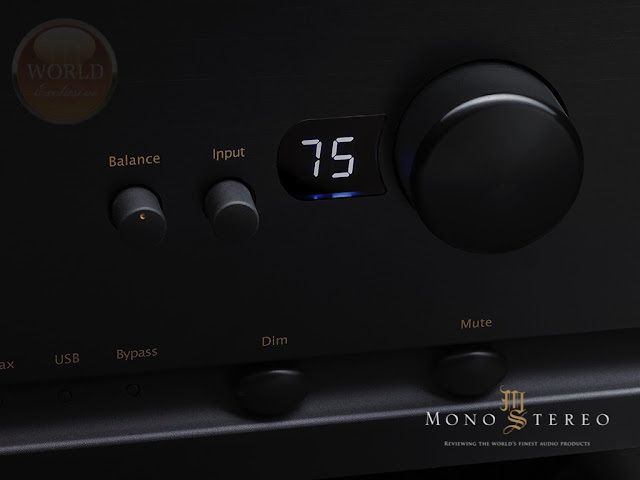 These capabilities are further enhanced with a home-theater bypass function, 2.1-channel analog bass management, a dedicated high-current headphone amplifier, and MM/MC phono stage. 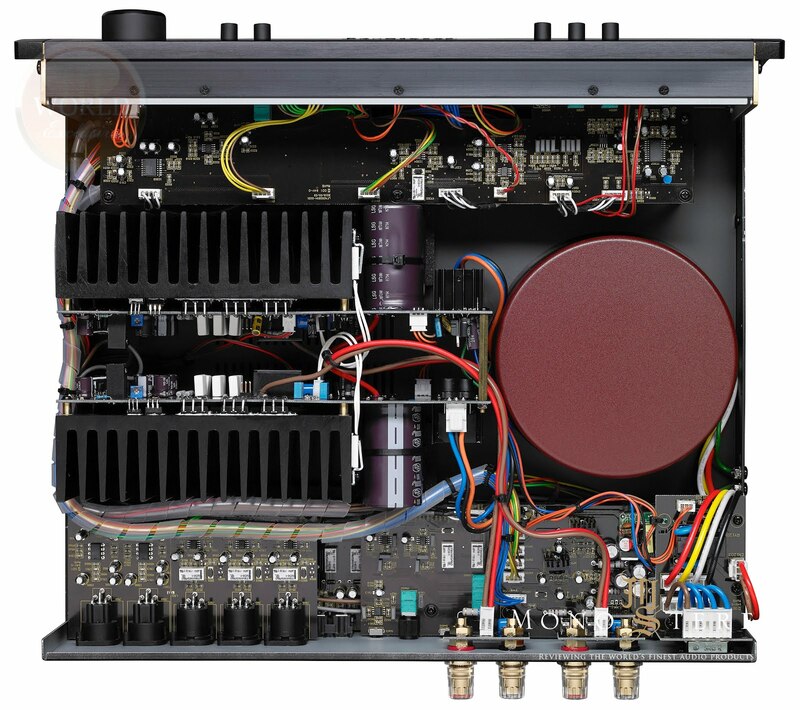 The Parasound HINT 6 volume control replaces the original model's motorized potentiometer and sliding mechanical contacts with a Burr-Brown electronically controlled analog resistor ladder volume control. Technical advancements in the new volume control offer a more distinct sound stage by increasing the dynamic range, lowering the noise floor, improving left-right separation and maintaining absolute left-right channel tracking at any volume level. The solid aluminum volume knob is supported on ball bearings to rotate with exceptional smoothness, while the dimmable two-digit display shows volume level in increments from 0-99. This advanced volume control enables users to program both a default turn-on volume level as well as a favorite-volume level with remote control button. The Parasound HINT 6 uses a proven ESS Sabre32 Reference DAC to decode a wide range of digital music files via two optical, one coaxial, and a new upgraded USB receiver; now with plug and play support for Windows 10 in addition to Mac. The asynchronous USB 2.0 input supports PCM up to 384 kHz/32-bit, native DSD256 and DoP DSD bit streams. The coax and optical inputs accept PCM up to 192 kHz/24-bit. 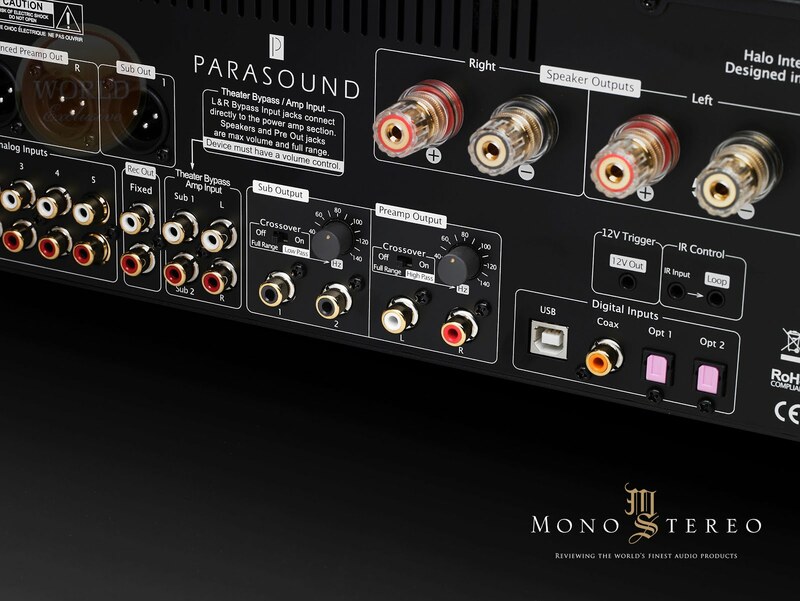 Among other circuit improvements are an upgraded op-amp in the preamp gain stage, improved L-R channel separation, and increased gain for the MC and MM phono inputs. The new chassis is available in either black or silver finish, with its visual appeal enhanced by the addition of subtle gold highlights and sand-blasted solid aluminum end caps. The Parasound HINT 6 will ship to dealers in July, with a suggested retail price of $2,995. About Parasound: Founded in 1981, Parasound Products, Inc., is a privately owned U.S. company that specializes in providing affordable audio components to the critical listener. The company's ever-improving line of audio products has garnered a reputation for performance, value, and reliability. 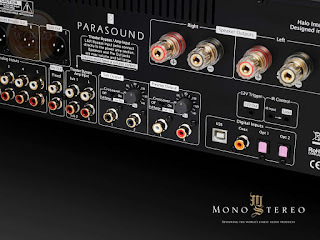 The highest quality standards are assured by Parasound's relationships with their Taiwan audio manufacturers that date back to 1982.